40 color + 70 b-w illus. Lucie Rie (1902-1995), one of the twentieth century's most celebrated and iconic potters, combined an acute understanding of modernism with the skills of her chosen craft. During the course of her sixty-year career, she continually honed and refined her work, developing new shapes and surface effects that were distinctly her own. Her delicately shaped bowls, bottles, and other vessels reflect her commitment to simplicity and clarity of form, earning her both critical and popular acclaim. This comprehensive biography follows Rie's life and artistic development from her birth into the Austria of the Habsburgs to her studies at the progressive Kunstgewerbeschule in Vienna, and finally her years in Britain following her escape in 1938 from Nazi-controlled Austria. Emmanuel Cooper, a distinguished potter who knew Rie, interviewed many of her friends and acquaintances to produce this complete and detailed account of Rie's life and work. 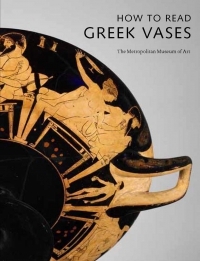 It is illustrated with copious photographs of her friends and family as well as images of her fine pots. 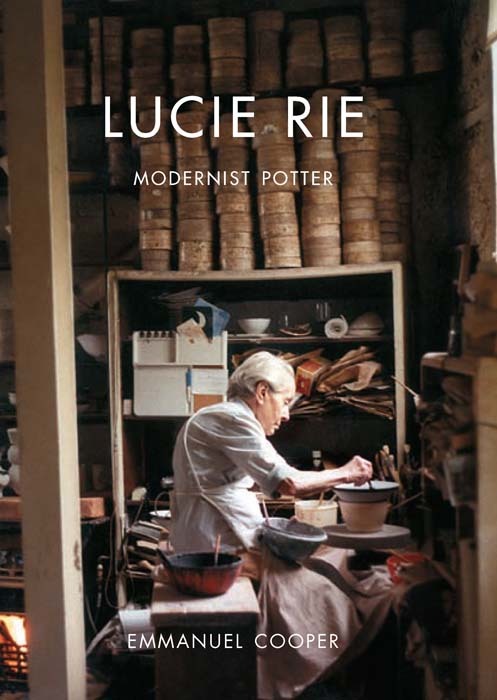 The author has been given unrestricted access by the Rie estate to previously unpublished letters and other material, which provide fascinating new insights into her life and work and have allowed him to reevaluate Rie's creative output within the broader context of modernism and the emergence of the studio pottery movement in Britain. Read a review by Hare with the Amber Eyes author Edmund de Waal in the Guardian. Emmanuel Cooper was a distinguished potter, writer, curator and broadcaster. The founder and editor of Ceramic Review, he was also visiting professor at the Royal College of Art, London. He was the author of Bernard Leach (Yale University Press, 2003). 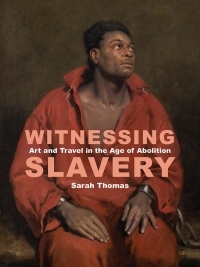 Emmanuel Cooper died in January 2012 shortly after completing this book.